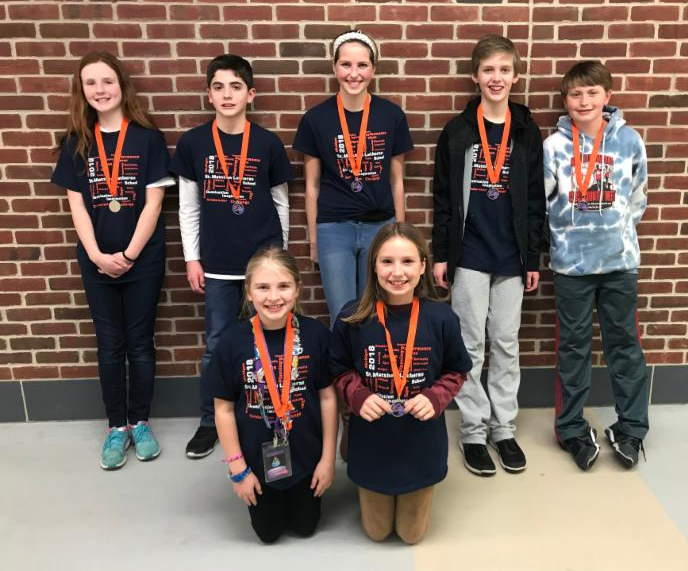 Click HERE to support our teams going to Globals! St Matthew Lutheran School strongly embraces the concept of DI. With typically a fourth of the school population participating in this program, our students learn the importance of creativity and teamwork as they strive annually to design and develop solutions to established DI challenges. Our DI Team Members learn more than just basic knowledge and skills - they learn to unleash their imaginations and take unique approaches to problem solving. Our school's DI opportunities begin as young as first grade with the Rising Stars Team. Usually, each grade level has a DI team, depending on and student interest. St. Matthew Lutheran School participates in the DI Region One Competition, which is usually held in March. Teams that qualify can continue on to the State Affiliate Tournament in April, as well as Global Finals in May.